An Iranian speaking to Sputnik says that if Tehran's ambitious 'trans-Iranian' canal, running from the Caspian Sea to the Persian Gulf, is to move forward, it will need Russia's initiative to help get it off the ground. Earlier this year, Russian and Iranian media reported that serious discussions were taking place on the construction of a trans-Iranian canal, running from the Caspian Sea to the Persian Gulf. 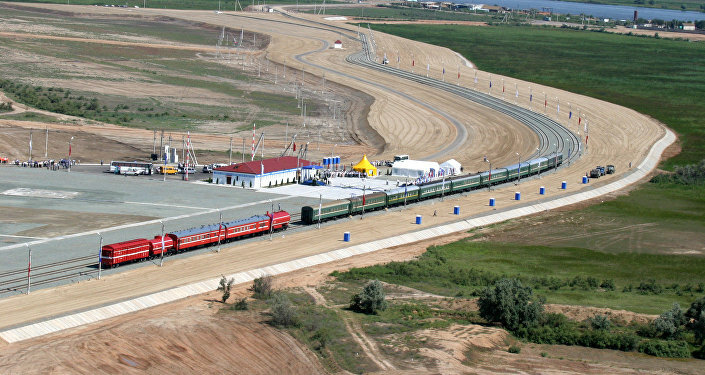 The idea for a 7,200 km land- and sea-based rail, road and water route, dubbed the International North-South Transport Corridor, has since met with the interest of Russian, Iranian and Azerbaijani officials. 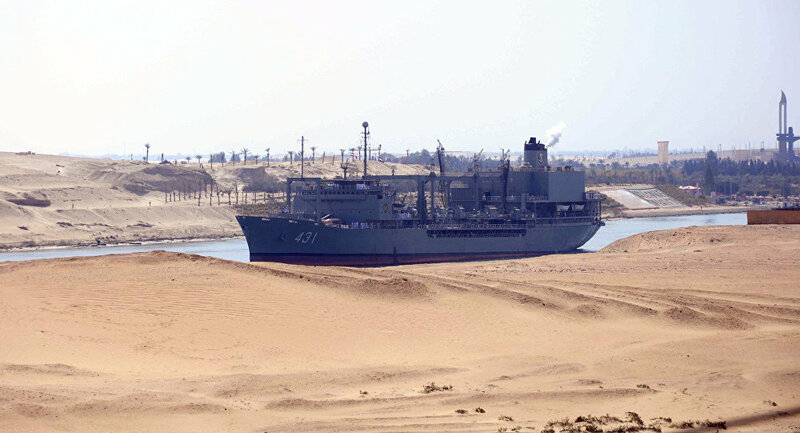 The project, which would rival the Suez Canal in its scope, became a key topic at a summit attended by the three countries' leaders in August. Plans for a Russian-Iranian project for a trans-Iranian canal are not new, first emerging in the late 19th century, when Russian engineers created blueprints for a navigable channel that would offer Russia a shorter path to the Indian Ocean, bypassing the Turkish Straits and Egypt's Suez Canal. But the idea remained on paper, and put on hold by wars, political crises and revolutions in both countries. Today, with Russian-Iranian political, economic and military cooperation among their highest levels ever, the project's time may have come, with Moscow, Tehran and other Caspian nations showing interest in creating a major maritime transport artery which would not only increase opportunities for trade, but possibly even strengthen the maritime defenses of Russia and Iran against common threats. 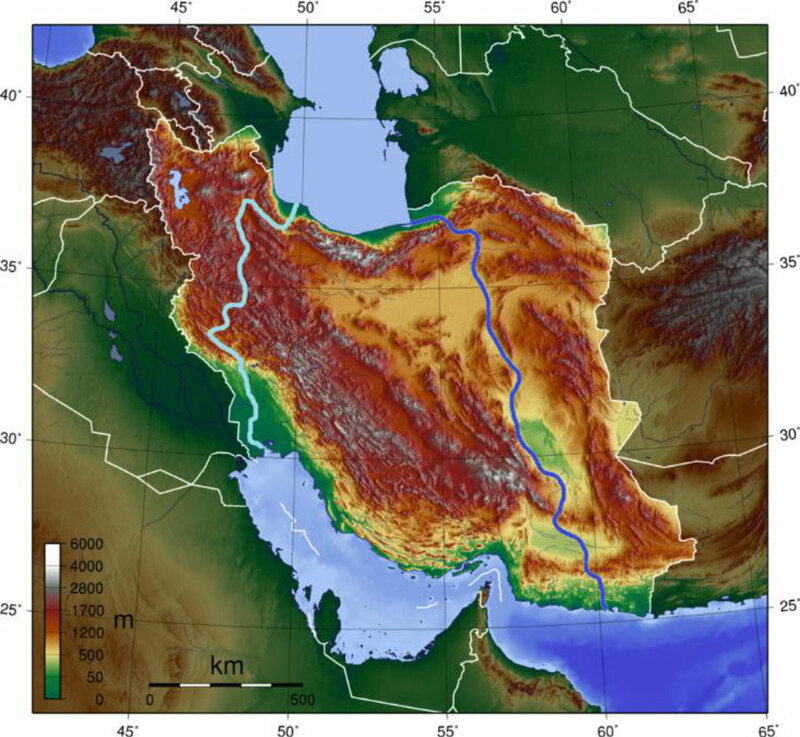 Nevertheless, in spite of the obvious potential benefits, the project isn't cheap, either in political capital or in actual cash; in 2012, Iranian ex-energy minister Majid Namjoo calculated that the canal, stretching between 765-1,400 km, would cost about $7 billion; other estimates put a $6-10 billion price tag on the project. Accordingly, Mahmoud Shoori, the director of Iran's Eurasian Strategic Council research center, told Sputnik Persian that it's too early to classify the project as 'strategically crucial'. "Discussions about the project to connect the Caspian Sea to the Persian Gulf have been held for many years," Shoori recalled. "Frankly speaking, this is just discussion; factually, the project has stayed only an idea – and has not even been begun to be implemented." The reason for this, the expert noted, is that "the project is too colossal, multifaceted, and complicated in practical terms, especially from the financial perspective. Therefore, even making a prediction about its future is very difficult; Iran simply does not have the ability to implement such a project [by itself]." At the same time, Shoori stressed that "if we were to imagine that this project was implemented, it would significantly alter Iran's relations with all its northern neighbors – with the Central Asian countries and with Russia. After all, the Caspian Sea would thus be linked to international waters – an alternative trade and transport artery would appear, which would create conditions for the growth of global trade in the region." For now, the analyst noted that "we have to be realistic, and to consider the growth in trade relations between Iran and Russia and the countries of Central Asia via other transportation hubs – through rail and land corridors." Outstanding issues over the Caspian Sea's legal status are another challenge to the project moving forward, according to Shoori. "A solution to this issue may serve as an important driver for a Trans-Caspian Canal." Ultimately, the analyst suggested that if the project moves forward, it will require the creation of an international consortium including the nations of the Caspian and Persian Gulf. "Russia, of course, plays a role of paramount importance in this project. Therefore, a decision on the legal status of the Caspian Sea in its final form will be crucial to starting such a large international project," Shoori concluded.